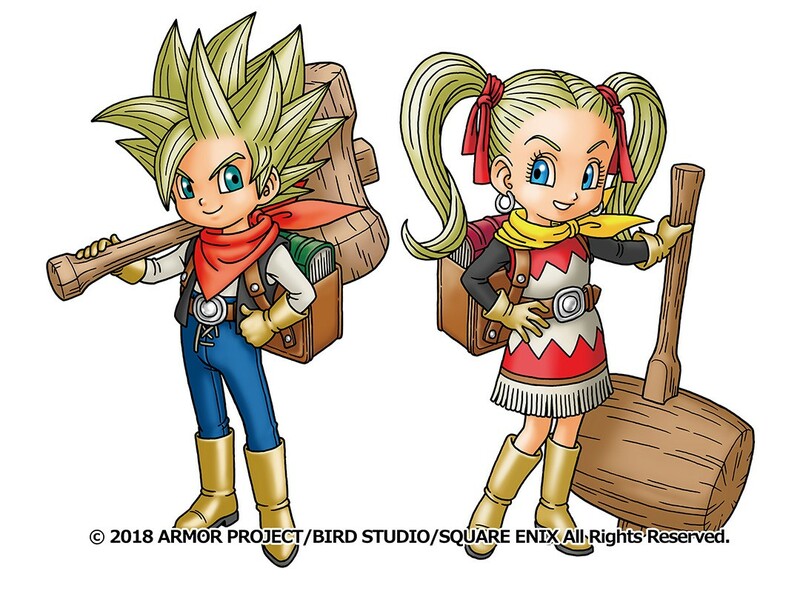 A new spread in the latest issue of Weekly Jump has revealed some new information about Square Enix’s upcoming spin-off sequel, Dragon Quest Builders 2. One of the new reveals is a new feature for the game that sees players solving hidden puzzles to earn special rewards. The protagonist visits Occulm Island in search of metal. Together with ruffians that specialize in mining, go on a grand adventure in the underground mines spread across the island! Break through blocked paths and broken tracks. In Dragon Quest Builders 2, there are ruins all throughout the world where players can challenge “Builder Puzzles” that call for the power of a builder. If you solve the various puzzles of each ruin, something good may happen. In addition to the new information this week, the next issue of Weekly Jump (out October 30, 2018), will reveal new information on Dragon Quest Builders 2‘s multiplayer features. In Japan, Dragon Quest Builders 2 is due on December 20, 2018 for the PlayStation 4 and the Nintendo Switch. For more on Dragon Quest, you can check out our review of the first Builders, as well as out review of the recently-released Dragon Quest XI.